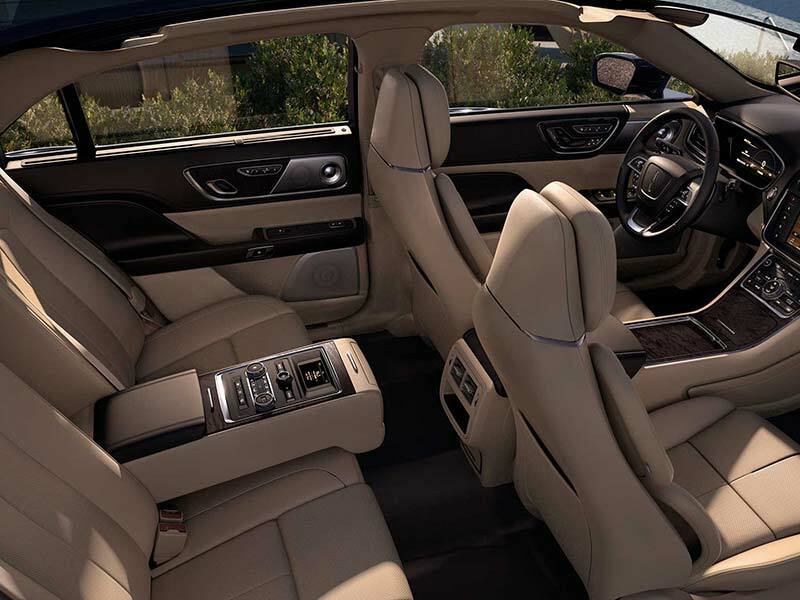 Travel in comfort and style in one of our luxury Sedans. We offer a fleet of luxury sedans featuring Lincoln Continental, Cadillac XTS, Lincoln MKS, Lincoln MKT and Mercedes S550 which comfortably accommodate 2 passengers with 1 carry-on and 1 regular size piece of luggage each. Cruise through the city in our luxury SUVs. Our luxury SUVs such as Lincoln Navigator, Chevrolet Suburban, and Ford Expedition Max can comfortably accommodate up to 5 passengers with 1 carry-on and 1 regular size piece of luggage each. 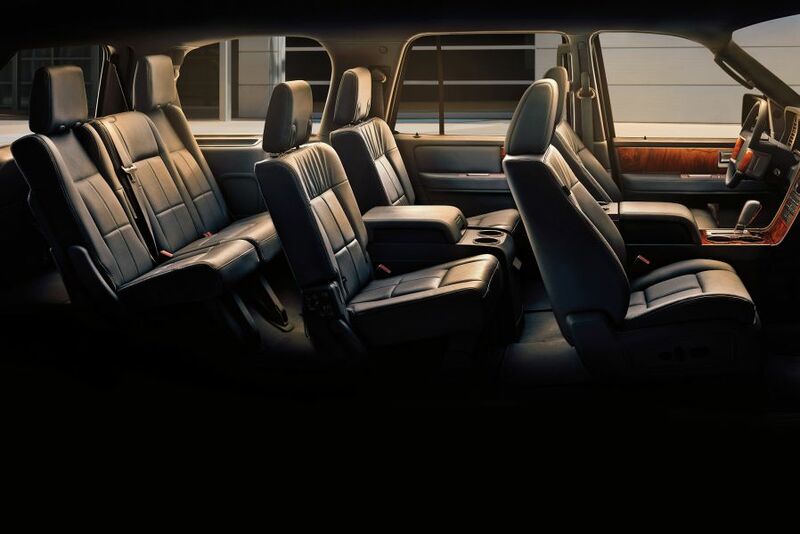 For any occasion, enjoy the comfort and elegance of our 6-passenger super stretch or our 8-passenger ultra-stretch. Luggage space will only accommodate up to 3 carry-on and 3 pieces of regular size luggage. Get to your destination safely and smoothly with our luxury Executive Vans. 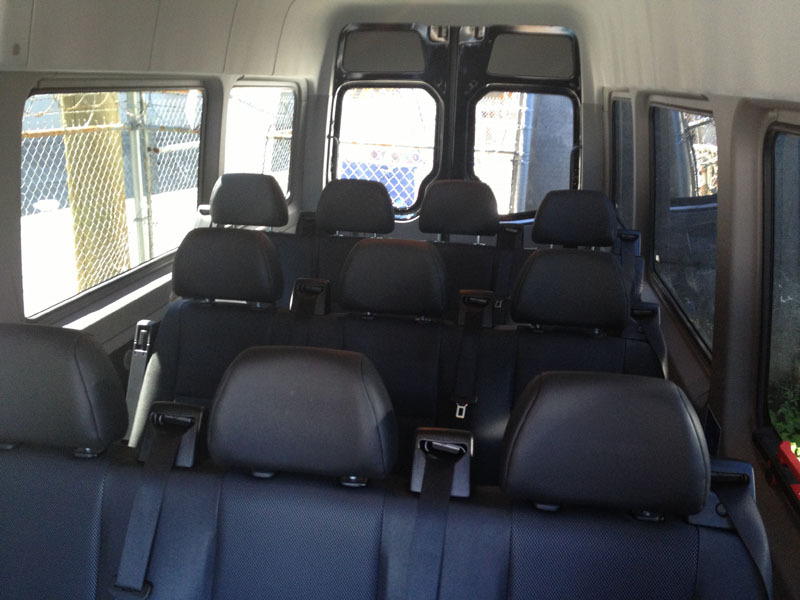 Our luxury Executive Van can comfortably accommodate 11 passengers without luggage or with 1 carry-on and 1 regular size piece of luggage each. Look stylish and sleek with our Luxury Van. Our Luxury Van is perfect for groups of up to 11 passengers without luggage or up to 9 passengers with 1 carry-on and 1 regular size piece of luggage each. 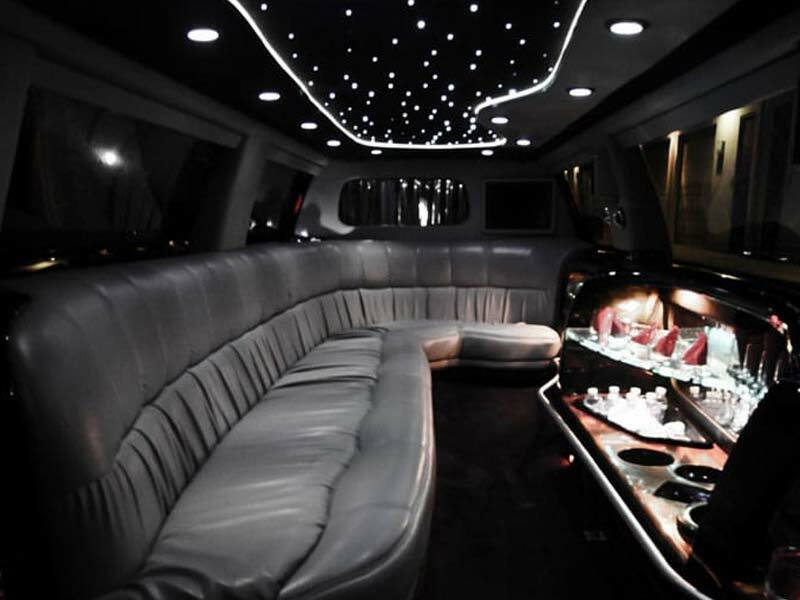 Turn heads with our Executive Buses. 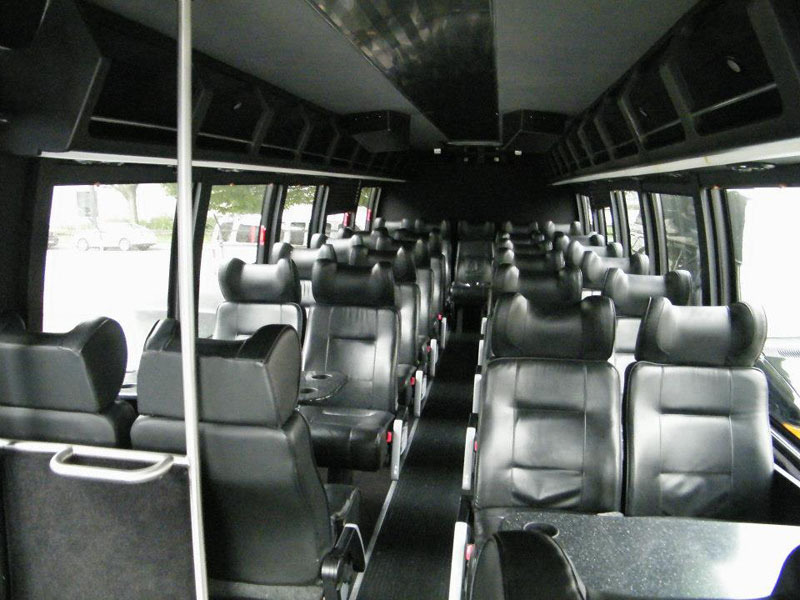 Our Executive Bus is great for group events. This vehicle can accommodate up to 24 passengers without luggage or up to 20 passengers with 1 carry-on and 1 regular size piece of luggage each. Make your transfers relaxing with our Luxury Buses. 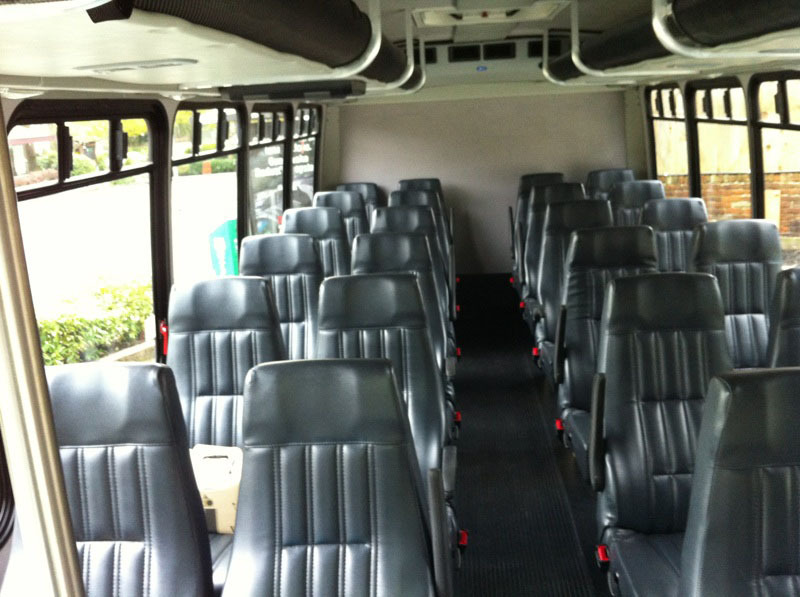 Our smaller luxury bus accommodates up to 22 passengers without luggage or 16 passengers with 1 carry-on and 1 regular size piece of luggage each. 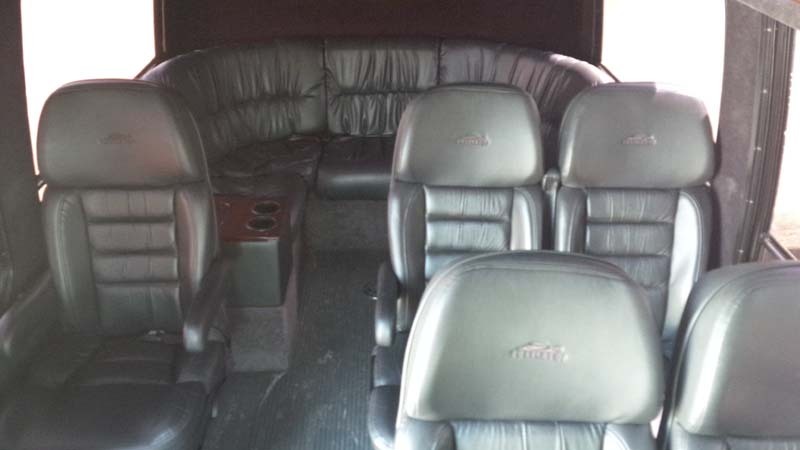 Our larger luxury bus on the other the hand includes individual leather captain seats and conversational seating, accommodates up to 31 passengers without luggage or 30 passengers with 1 carry-on and 1 regular size piece of luggage each.